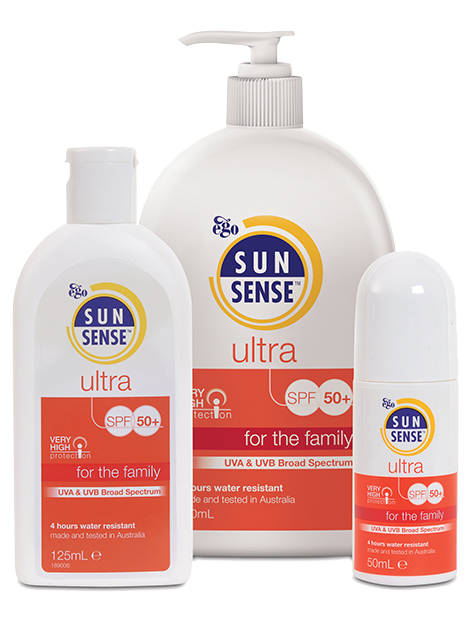 SunSense has a range of high factor sun creams for everyone, including those in high-risk groups such as children, babies, skin cancer patients and eczema sufferers. 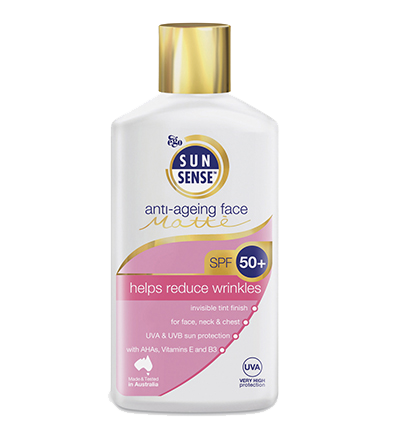 Whether you’re looking for sunscreen for sensitive skin, the best anti-ageing face creams or everyday sun protection, you’ll find it all here. 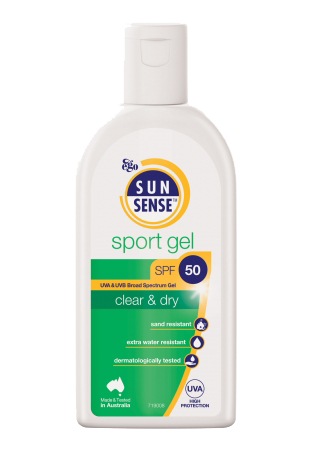 A light, smooth, easy-to-apply high factor sun cream for children and adults providing SPF 50+ protection with 4 hours water resistance. 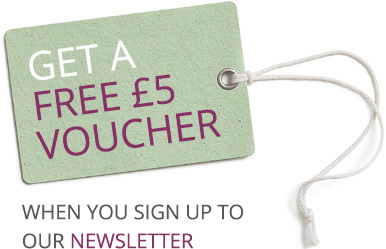 An easy-to- apply milk formulation especially designed for the delicate skin of infants and children. 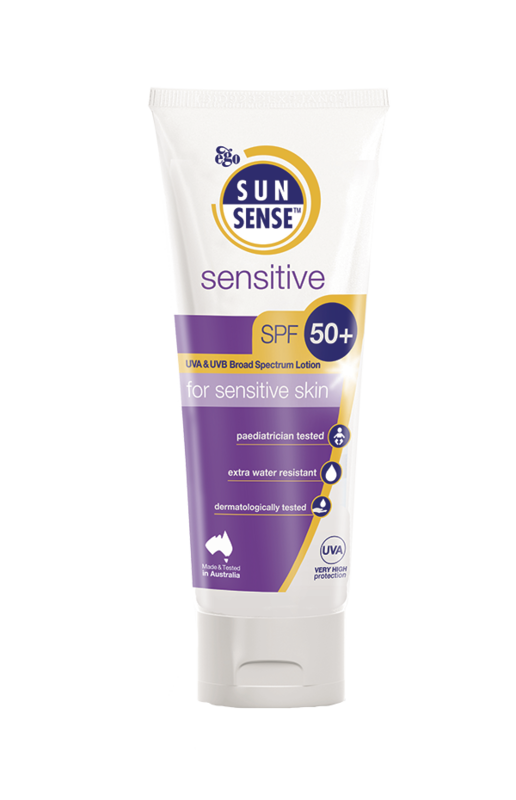 It provides SPF 50 broad spectrum protection, yet contains lower levels of substances which may irritate your child’s sensitive skin. 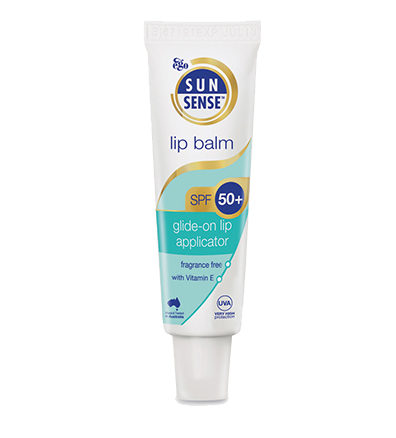 This New Formulation helps protect, soothe and moisturise dry, chapped lips in all seasons. Now with added Vitamin E.
This dual-purpose sun cream combines the anti-ageing benefits of alpha hydroxy acid (AHA) with broad spectrum protection to leave skin feeling fresh. 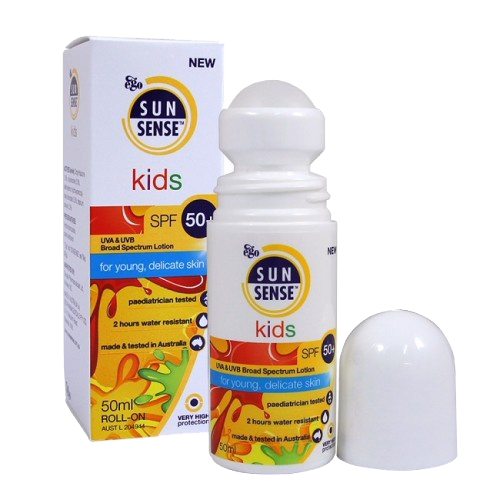 SunSense Sensitive is a sunscreen for very sensitive skin because it contains no chemical absorbers, thereby minimising the potential of irritation, and provides SPF 50+ broad spectrum protection from the sun with 4 hours water resistance.